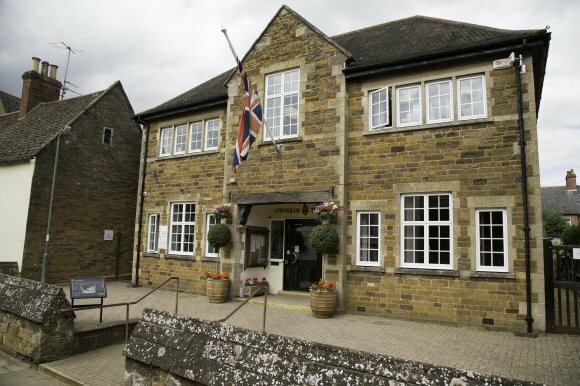 Uppingham Town Council resolved to ask LGRC Associates Ltd to undertake a governance health check on 2nd November 2016 following a recommendation from the Finance & General Purposes Committee held in October 2016. The review conducted over 2 days involved interviews and discussions with the Mayor, Deputy Mayor and Chairs of committees as well as the Clerk being asked to evidence key documents, policies and procedures. The first draft report was shared with all the participants contributing to the review and was then discussed in the first available Finance & General Purposes Committee on 18th January 2017. Following feedback from this committee LGRC Associates Ltd were asked to update / amend the report in two areas. This was duly completed and the final report was received by Council. This report was then issued to all members ahead of Full Council on 1st February 2017. At Full Council it was resolved that the report would be allocated to relevant committees and full council to be worked through. Both versions of the report are available below. The health check has made 71 recommendations across a broad range of topics. The Town Council through its committees have been working on the action plan resulting from the Governance Health Check. The document below shows the actions required and the progress being made on the points raised.